In the space of a decade, social media has transformed from a niche activity for hardened techies into a powerful means by which regular Internet users can keep in touch, share ideas and promote creative work. It has also given rise to privacy issues that simply didn’t exist in the age of the landline telephone. If you’re worried about what you’ve done or said on social media platforms like Facebook, you might be surprised to learn that it’s hard to permanently delete such content. Recent media reports have uncovered a disturbing trend: Facebook users who try to delete individual posts, “likes” and updates are often shocked to find that their content has been “restored” after a set period of time. Facebook’s complex, ever-changing privacy settings sport loopholes that allow the company to store user data in perpetuity and make changes to the way in which it’s displayed with impunity. While platforms like Twitter and Snapchat offer more robust privacy and content-management protections for their users, they still pose risks for those who don’t understand how such safeguards work. Deleting old content is difficult on any platform. With this in mind, social media users should assume that their social media activity is “fair game” for those who wish to investigate their backgrounds and activities. While this helpful primer shows that it’s relatively easy to delete an entire Facebook account, the company may still store certain user data on its servers. If you’ve interacted with other users at any time in the past, your activity could be visible to those who know how to access it. Facebook may also be forced to turn over such information to law enforcement personnel with valid warrants. Some jurisdictions have taken matters into their own hands and instituted consumer protections that make it easier for users to delete social media content. For instance, California’s new “eraser law” allows minors to permanently delete incriminating or ill-advised social media content after January 1, 2015. Other recently passed laws and ongoing initiatives have made it harder for law enforcement personnel and legal professionals to gain access to archived content. It should be clear that deleting old or embarrassing social media posts might not be enough to protect your reputation or free you from liability. While you can’t control what has already happened, you can take steps to protect your reputation in the future. 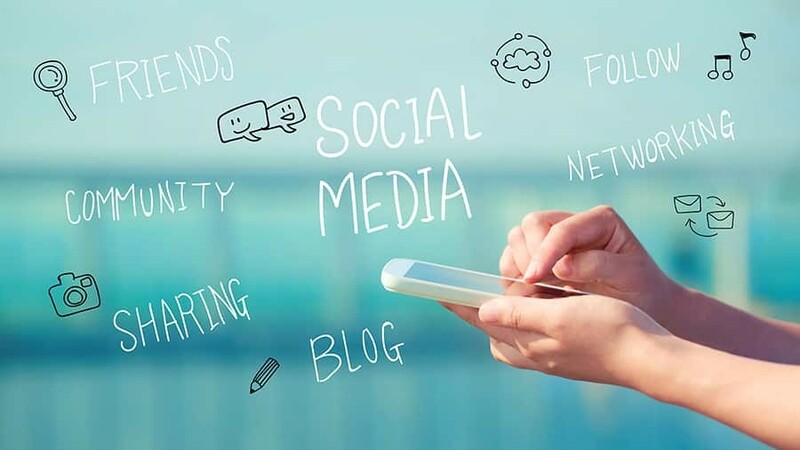 To address current or potential problems that relate to your social media portfolio, you can also contact a trustworthy Indianapolis, IN law firm that stays on the cutting edge of technological change. Reach us online or call (317) 842-8283 for a no-obligation consultation.